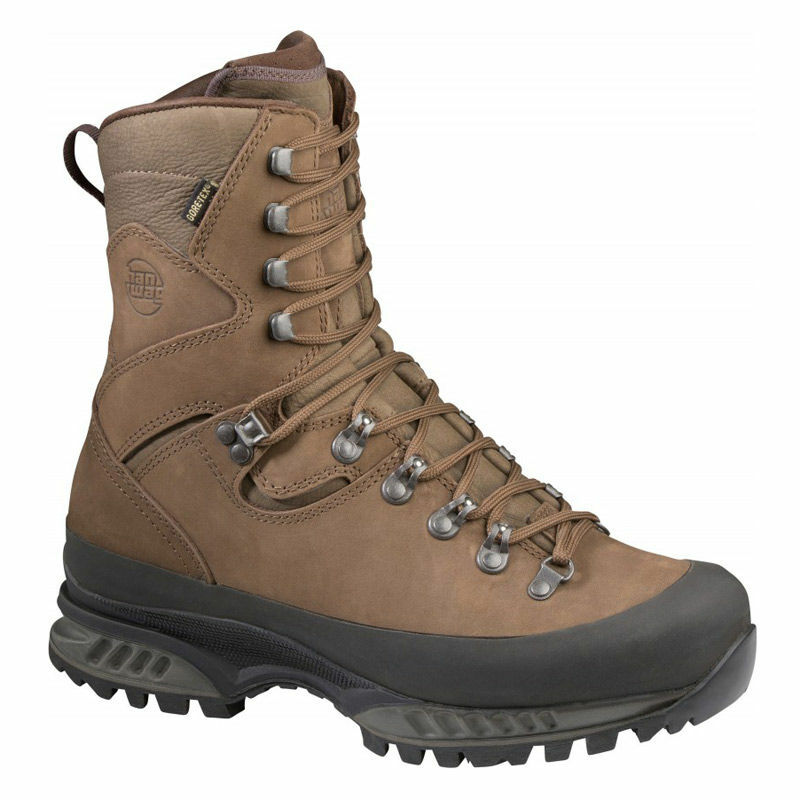 The Hanwag Tatra Top GTX Boot is a premium-quality, hiking boot with high uppers, ideal for boggy terrain. The upper is made from durable, waxed nubuck leather, while an up-to-date Vibram sole provides lightweight stability on a variety of surfaces. Each pair is handmade using materials sourced exclusively within Europe. The all-round rubber rand is handcrafted around the lower part of the upper. 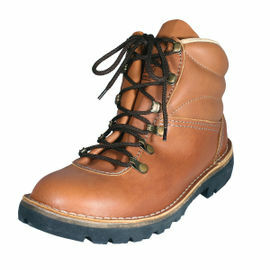 It protects the leather from scree and rocks and significantly increases the boot’s stability and durability. The Tatra Top GTX boots also benefit from having fewer seams, which reduces the risk of rubbing and pressure points. A special technique used by Hanwag that involves very complex craftsmanship. 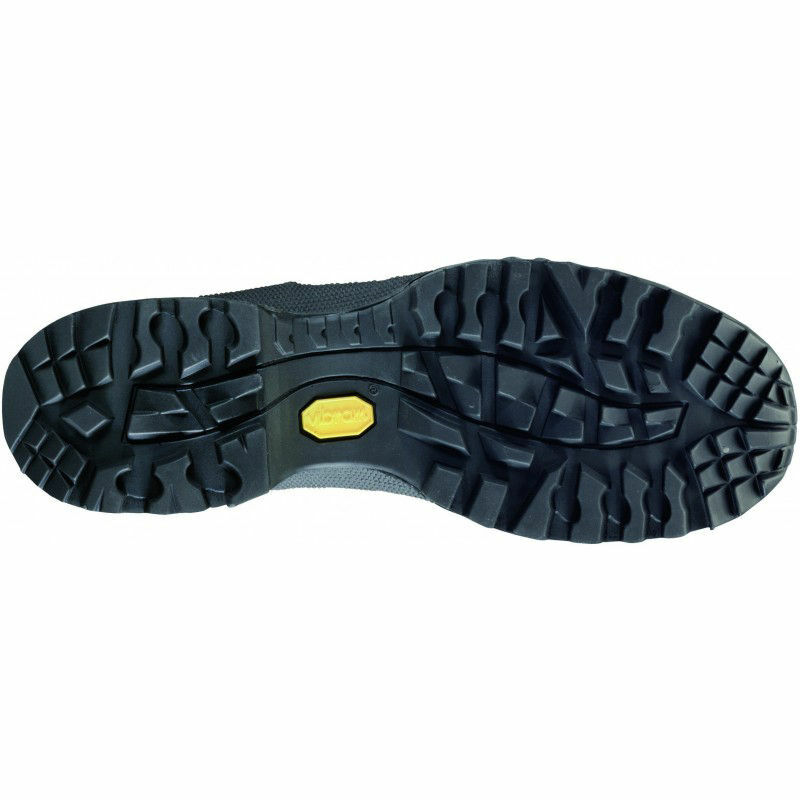 Thanks to their cemented construction or double stitched construction these boots can be re-soled as many times as required. Additional features also include shock absorption under the heel, along with increased comfort and air circulation when walking thanks to a pumping action in the tongue. 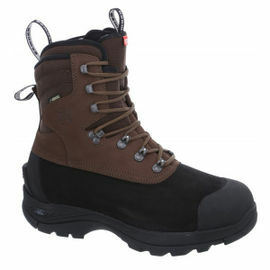 Hanwag Tatra Top GTX Boots - Brown is rated 5/5 based on 5 customer reviews. Nice snug fit; good stability on uneven moorland terrain; waterproof as you would expect; rubber rand has stood up to rough burnt heather; will have to see if it continues to provide adequate protection to the front leather over the course of the shooting season. 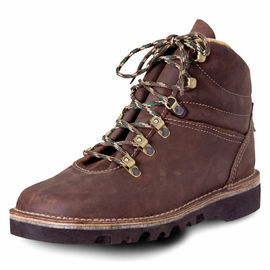 These boots are amazing, comfortable from the first use. 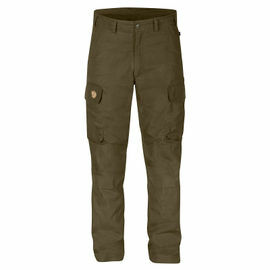 I have been wearing them for long country walks and also urban (nights out in city centre pubs) with no problems. 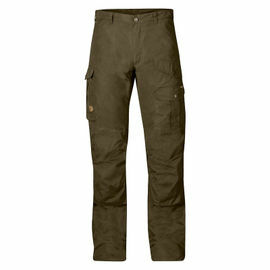 So far have only used them on short walks in the Alps over Christmas. 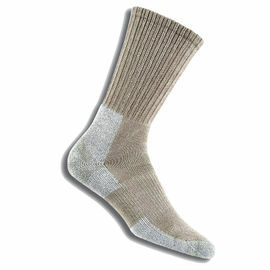 Warm and dry as a bone even when caked in snow for hours and perfect grip on everything except black ice. Stiff sole but comfortable all around, took a couple of hours for them to wear in a bit. Felt lighter than expected, in a good way. They're clearly as well made as they're cracked up to be, exactly as described basically. It felt like you could climb Everest in them. Good boots! Overall, a really good pair of boots. I'm a size 11 in shoes/trainers and my feet are slightly wider than average. 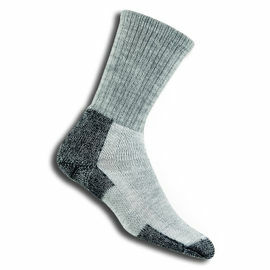 With one pair of thick woollen socks, a size 11 of these boots fits perfectly. Really comfortable straight out of the box. I've given 4 stars for two reasons. The insoles are not very supportive, so I've replaced them with more substantial ones. (The boots fit very well with both the original insoles and with the replacements). On the heel section of one boot, some of the stitching is right on the edge of the outer piece of leather, rather than 2mm inside. (A minor point, but disappointing given the price). Very well made quality boot, I used them on wilderness navigation course for a week and found them very comfortable, I reckon they will be a good winter boot hiking on rugged terrain.